The Wondo Worka Cooperative is home of one of our favorite Ethiopian Yirgacheffes from the Sidamo region and is quickly becoming a favorite of many in the specialty coffee industry, who have come to love this beautiful cup with lingering floral aromatics and notes of fruit and berries. Intense, bright aroma: tart coffee cherry, honey, a hint of fir, flowers. In the cup tartly sweet acidity, honeyish mouthfeel and flavor, with molasses, pipe tobacco and deep, rose-like floral notes. Very sweet, fruit-saturated, perfectly clean finish… A dramatically light roast liberates both acidity and sweetness and allows an unusual honey, molasses and rose-like floral character full expression. 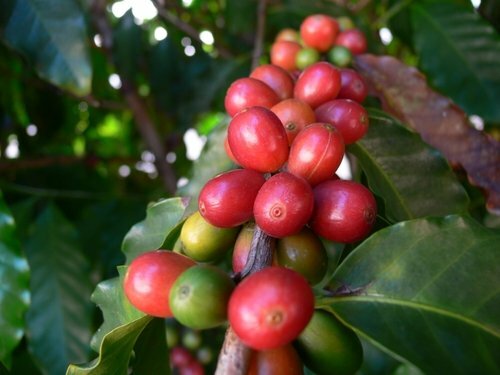 With reviews like this it’s no wonder that the Wondo Worka Cooperative has became a favorite source for many of the specialty coffee industry’s leading roasters including: Counter Culture Coffee, Stumptown Coffee Roasters, Caffe Pronto Roastery and many more. The following is a video we have, complements of Stumptown Coffee Roasters, of the Wondo Worka Cooperative in Yirgacheffe, Ethiopia. We’re a big fan of the work happening with this cooperative and how the specialty coffee industry has rallied behind them. This is a cup worth tracking down and if you can’t find it in your local cafe we suggest tracking down your own bag on line.